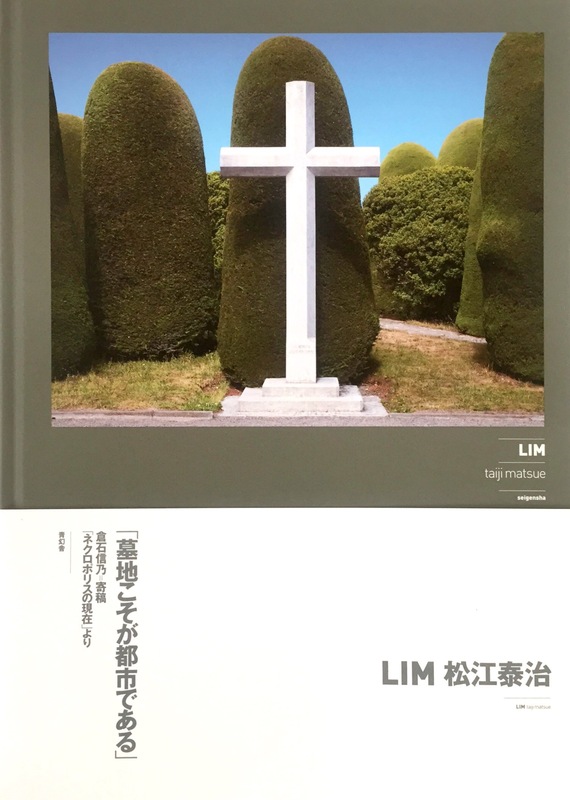 Published by Seigensha Art Publishing. Inc. Printed by SunM Color Co., Ltd. Bound by Shibuya Bunsenkaku Co., Lid.